It’s not our work – it’s our passion! Personal Excellence is a leading HR consultancy in payment, e-commerce and customer service. We support well-known clients in recruiting executives as well as senior experts. 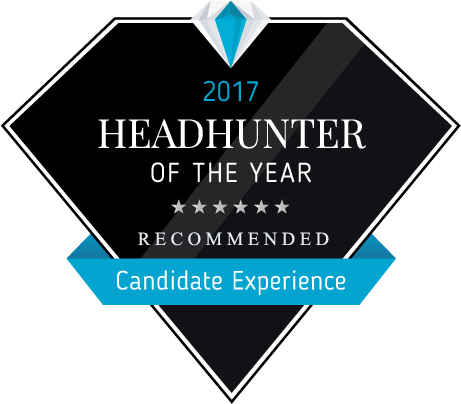 Due to our specific market knowledge and our comprehensive network and the sustainable, fair and cooperative relationships with our clients and candidates, we are able to bring together the top candidates with top clients. Our client holds leading market positions worldwide and its brand-name product business is continuously expanding. In this fast moving sector, success depends on constant innovation and high-quality products. Are you ready to work in a challenging, but also glamorous and dynamic environment? If you share a passion for hair and beauty, this is the place to start your career. delivery of information. The Customer Service team also takes care of strategic Customer Collaboration Management by working on dedicated customer projects and improvement strategies.